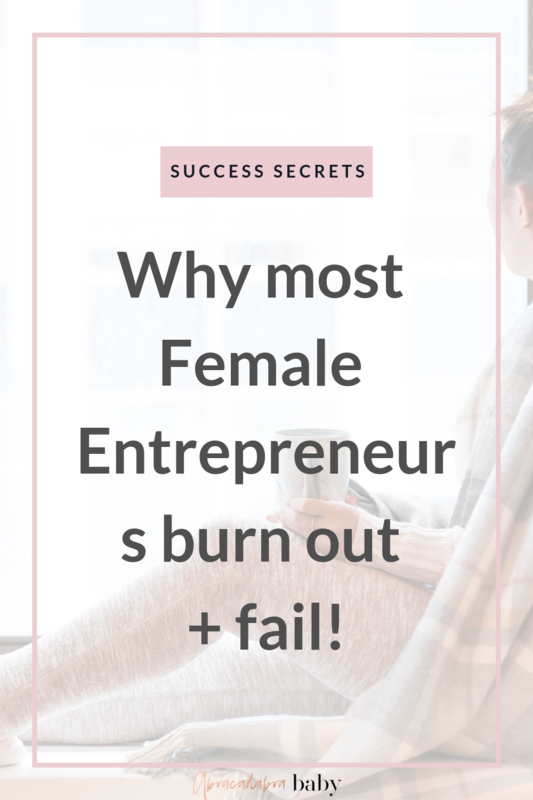 Why most Female Entrepreneurs burn out + fail: STOP overworking! 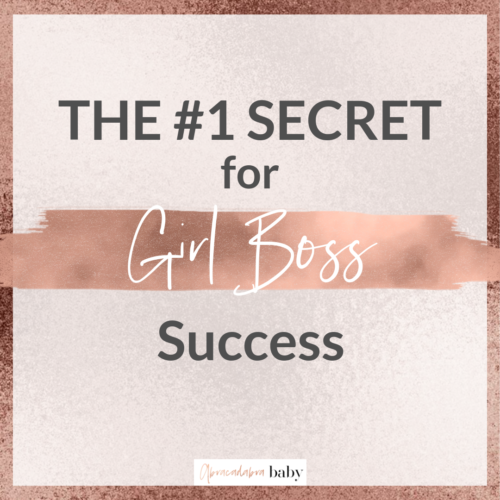 #GirlBoss Secrets | Abracadabra Baby | Business, Mindset & Girl Boss Success! 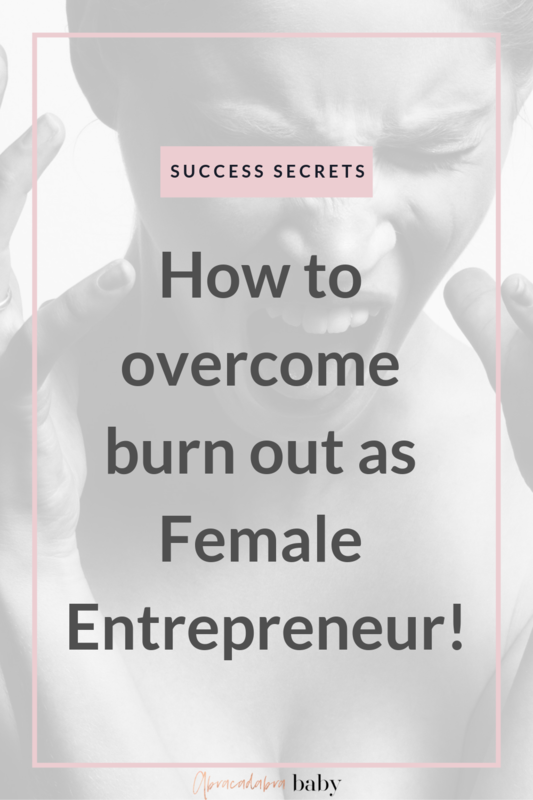 Have you ever wondered how you can prevent burn out as an entrepreneur? 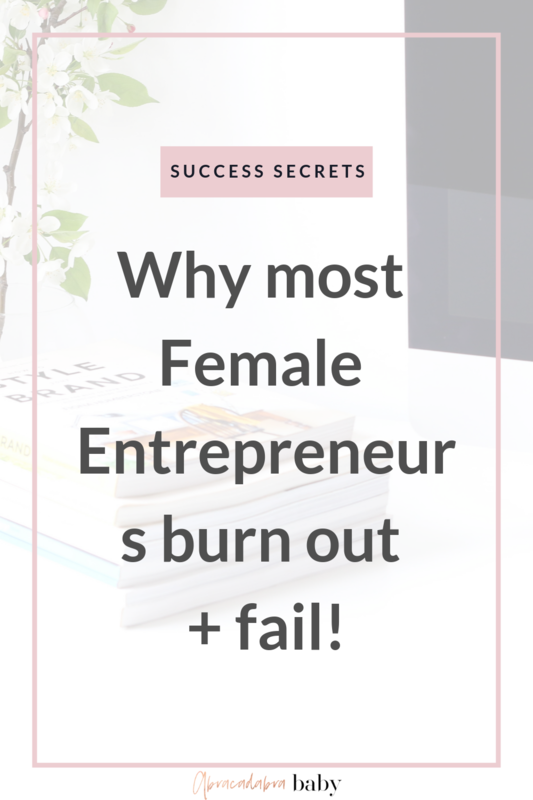 It’s not unusual that you’ll experience overwhelm, lack of motivation and energy during your first years into entrepreneurship. 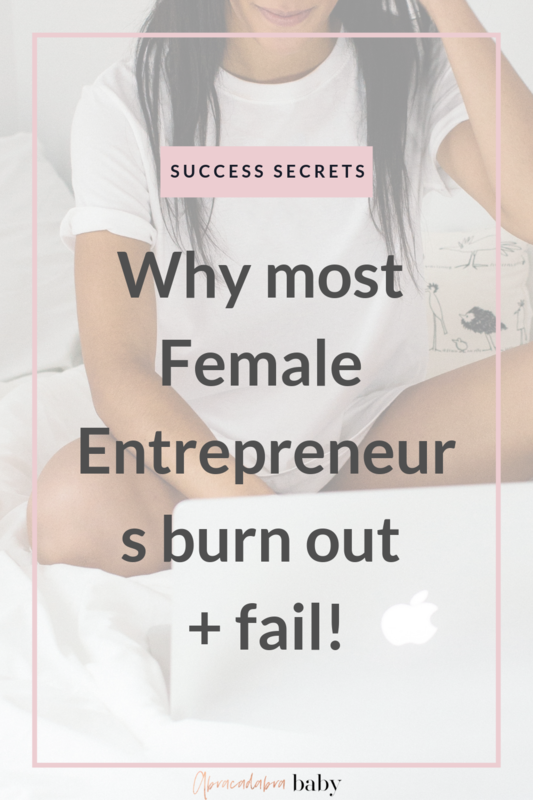 Especially for female entrepreneurs and aspiring GirlBosses, this is unfortunately very common. 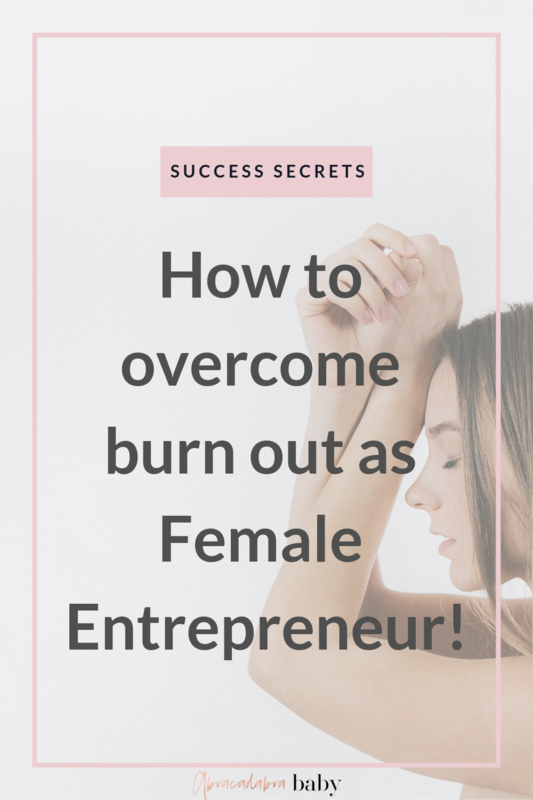 Women tend to put a lot of effort in real-lifeing their dreams. Hence they might neglect themselves, their loved ones and even their health. But how can we break this vicious cycle? 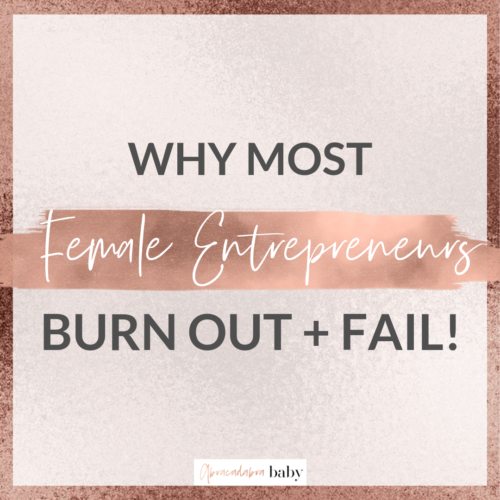 If you are like most women in our Abracadabra Baby community, you are a high achiever, a perfectionist, that has a BIG vision. You are relentless in realizing your dream, because you know it will not only allow yourself to live your best life, but also make an amazing impact in the world. No wonder you put all your time and effort in making your mission come true, right? 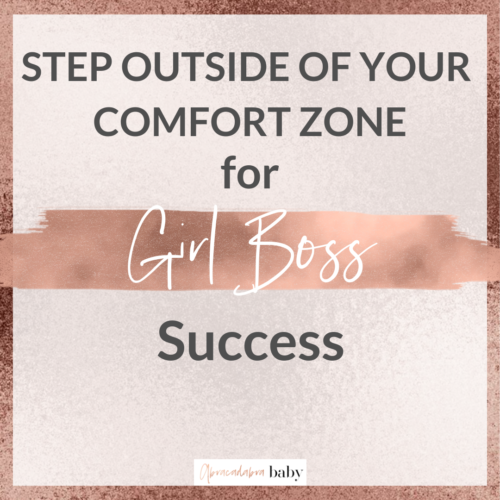 The thing is, if you keep going like that, you’ll find yourself drained, unmotivated, uninspired and depressed sooner than you would like to. You might realize that you loose the connection to your loved ones, risk relationships and even lose the connection to your own soul and purpose. Let me tell you something: I’ve been there. I know how this feels like. That’s why I created not only an audio training covering the topic, but also a YouTube video. 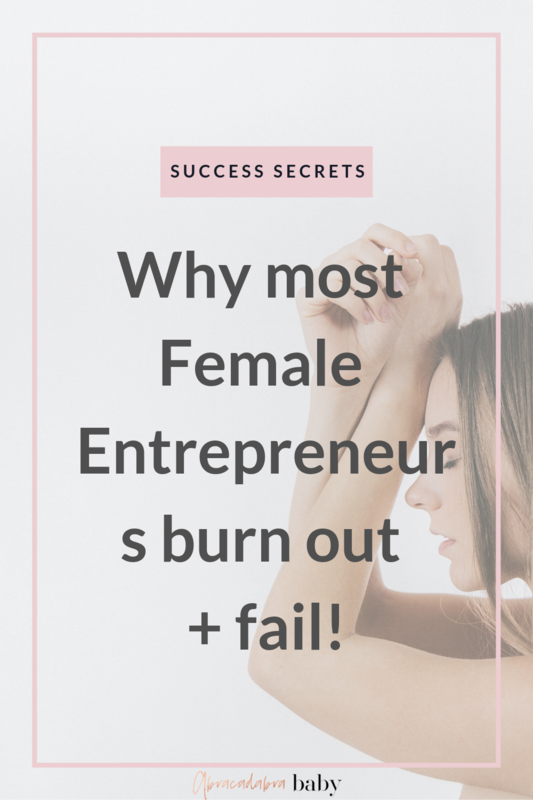 I want you to know WHY this happens to you and of course also how you can fix it! 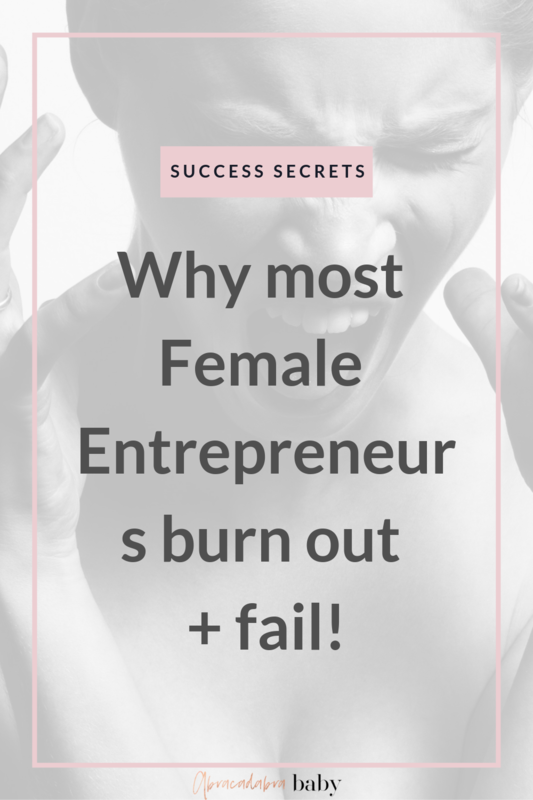 Tune in, enjoy the video and please let me know if this resonates with you! 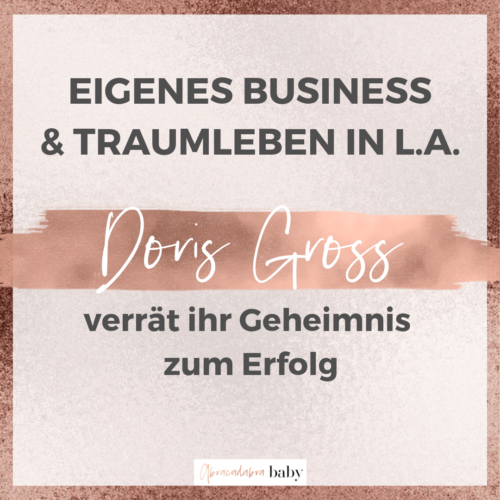 I’d love to guide you along the way, so you can have more quality and fulfillment in your entrepreneurial journey.